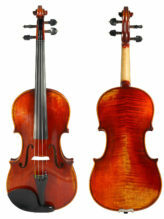 The Martin Beck violin is imported from Romania, then hand-varnished with a beautiful amber color in the United States. 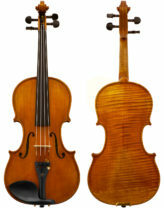 These lightly antiqued violins are great option for those seeking something with European origins at an affordable price. 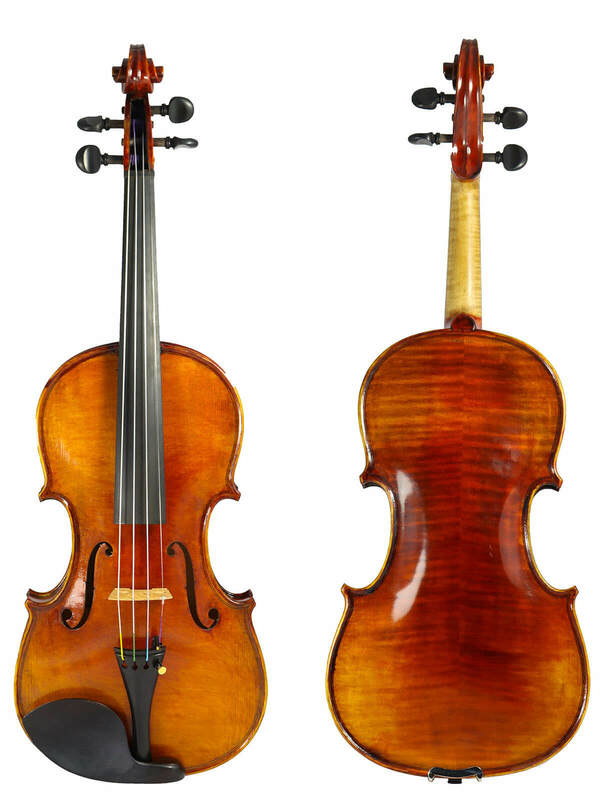 Their powerful and pleasing tone make the Martin Beck violin a popular choice among the intermediate to advancing student.